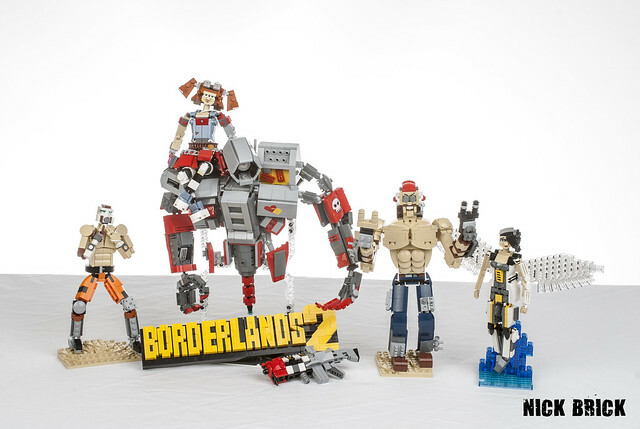 Collaborative builds, especially on this scale, are hard to cover and do justice to the MOCs. 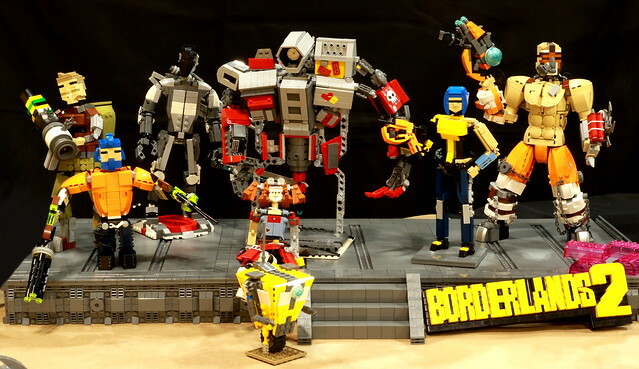 After months of work, the builder group GamerLUG (Nick Brick, Lego Junkie, Si-MOCs, DR.Church, Masked Builder, Alec_D, EdgelessAbyss) combined forces to present a show stopping and trophy winning Borderlands 2 display. As much as I'd like to feature every individual MOC, there's just not enough time, so I'll invite you to visit all these builders' individual Flickr streams and check out the video.